Thank you to all who supported our fundraising event. Around 70 people came and we raised £3,500. 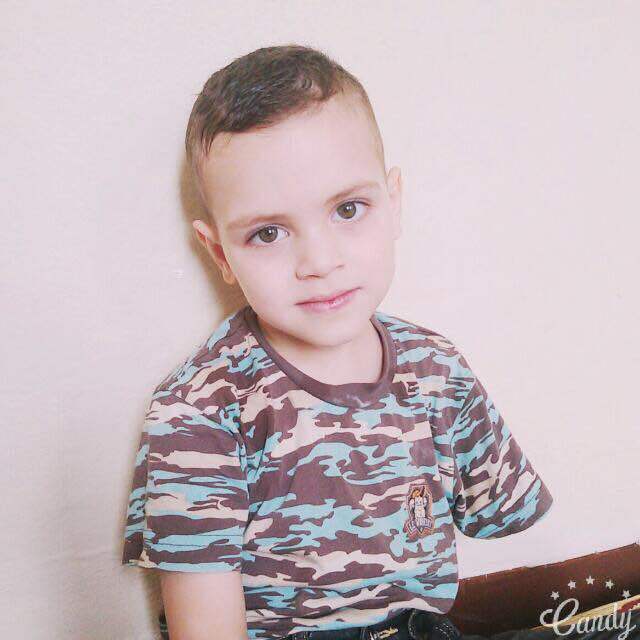 Our aim was to raise funds for Mahmud, who lost his arm in his home town of Aleppo, in one of the many bombings that are now a tragic part of Syria’s ongoing conflict. Mahmud came to our attention via a health centre called Will Steps (run by Dr Hamza Diab). Our founder Mohammad Antabli visited the centre during his trip to Gaziantep in November 2016. The centre works exclusively with Ottobock, the German company that specialises in prosthetics and who has trained all the staff at Will Steps. Mohammad was impressed with the level of professionalism and skill he saw. Palmyra is now in a position to start working with Will Steps to provide a prosthetic arm for Mahmud. Please follow our website for updates. The day was made truly memorable by all our guests who came from far and wide. Particular thanks must go to musicians Roskar Nasan (oud) and Louai Alhenawi (ney flute and drum) who played wonderfully. Huge thanks to Alwaha Restaurant Chefs (Ayman En Nafakh and Ali Younes) and all other staff who provided delicious food and worked really hard to make the event so successful. We were also honoured to welcome one of Palmyra Relief’s patrons, actor Colin Firth. Colin has been a committed Palmyra Relief supporter since its creation. We are deeply grateful for his continued support. This entry was posted in Palmyra Events, Palmyra Success Stories, Syrian Children and tagged Mahmoud, mahmud, Palmyra Events on March 28, 2017 by palmyrarelief.